Matthew Brabham says a challenging Supercars debut has made him determined to return to the category later this year, with a Bathurst drive at the top of his wish list. The grandson of the late triple Formula 1 world champion Sir Jack Brabham was a surprise late call-up to Lucas Dumbrell Motorsport for the Perth SuperSprint. 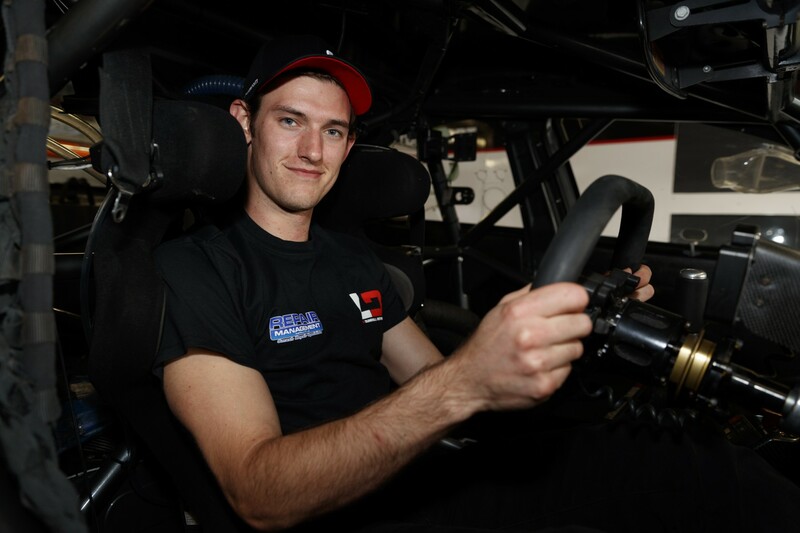 Based in Florida, the 23-year-old had travelled to Perth to race in the Stadium Super Trucks and was presented with the LDM opportunity when he landed in Australia. Despite the lack of preparation, Brabham showed genuine signs of potential in LDM’s unfancied second entry. 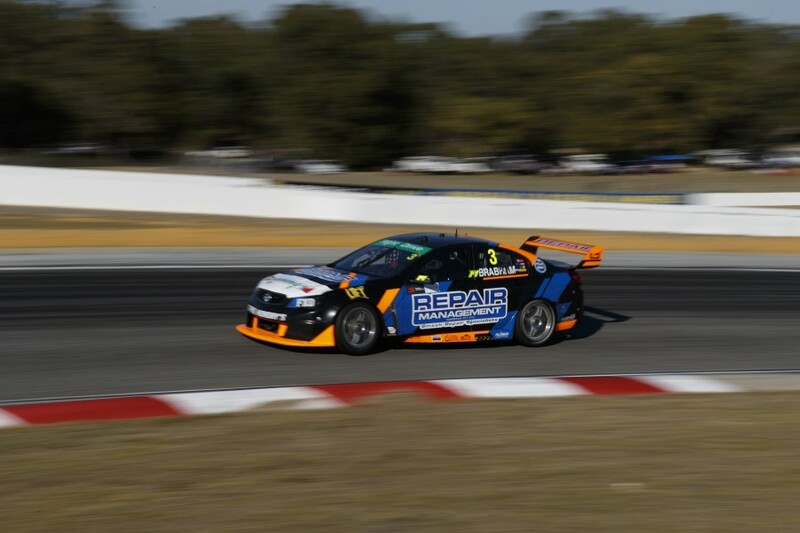 He out-qualified team-mate Alex Rullo and proved competitive with the tail enders in the Saturday race, before a variety of issues slowed his charge on Sunday. “It’s made me a lot hungrier for more and hopefully it turns into more opportunities,” Brabham told Supercars.com before jetting back to the US. “For me racing is all about the competition and the competition here is extremely high. “I definitely want to come back and keep racing these guys and move up through the field. “There’s been a few talks (with LDM) about what my schedule is, living in the US and having to go back and forth. LDM is without a full-time driver for its #3 Holden this year and, while Taz Douglas is expected to return at Winton, Brabham says he’s open to any opportunities. 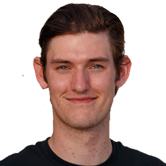 Naturally, he is particularly eager to race at Bathurst, where his father Geoff and uncle David combined to win the Super Touring 1000 20 years ago. 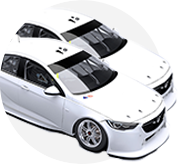 “I’d love to do Bathurst. Dad won the race there and I’d love to be in it,” he continued. “The Indy 500 was a huge tick off the career box but Bathurst is high on the list too. Brabham has a full-time ride in the US-based Stadium Super Trucks, but said he’d be unlikely to face any hurdles if there was a clash with a Supercars opportunity. “Robby (Gordon, SST promoter) is a huge help to all of us guys because he gives us an opportunity to jump in and race, but at the same time he wants us to have world class racing careers,” said Brabham. Brabham was meanwhile disappointed with his difficult run on Sunday, which started with a detached front anti-rollbar in qualifying. “I’m not sure what changed between the days but we were a lot quicker on Saturday,” he said of his lack of speed in the Sunday race. “That obviously wasn’t the way I wanted to do it. I wanted to keep getting quicker every session. “I think I got up to speed straight away but it’s about figuring out all the other stuff, like the strategy and adjusting the car through the weekend. “That just comes down to inexperience with all of us. It’s a young team and I’m a young driver, as is Alex, who struggled with the same problems I did.